The last item I have from Born Pretty Store to review are these adorable water transfers. These are easy to use and look great. 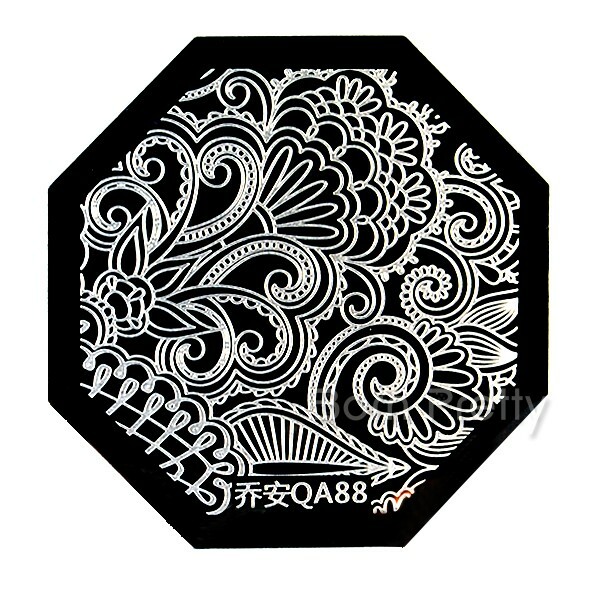 The next item I have for review from Born Pretty Store is this pretty stamping plate. 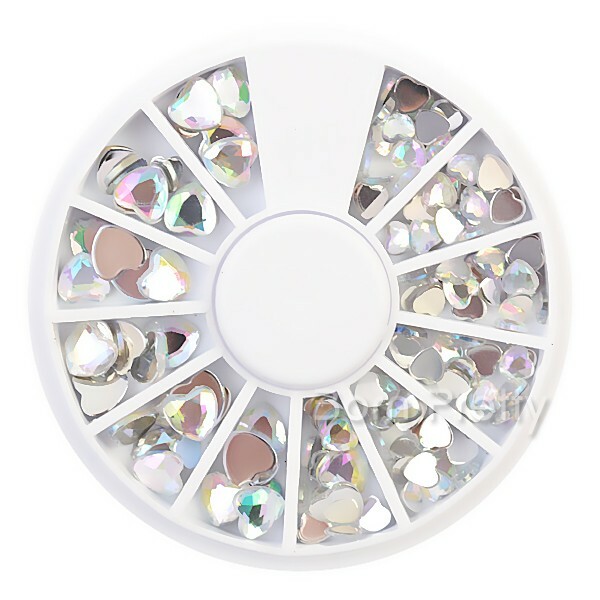 The next item I have from Born Pretty Store to review are these cute love heart rhinestones. 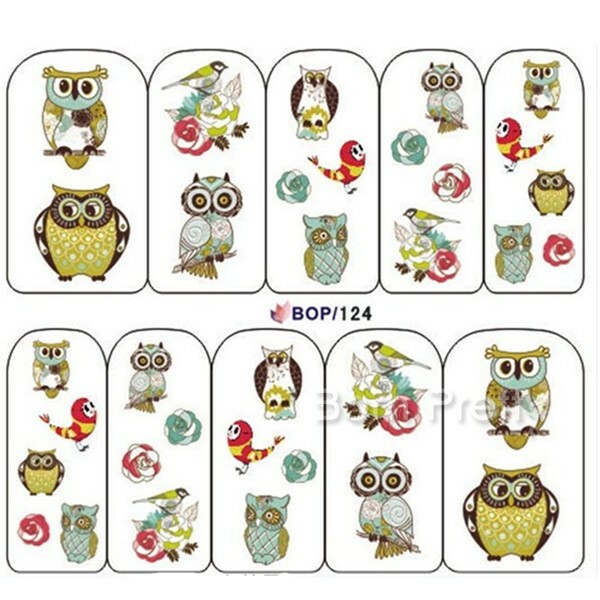 They come in two sizes, big 5mm & small 2mm. 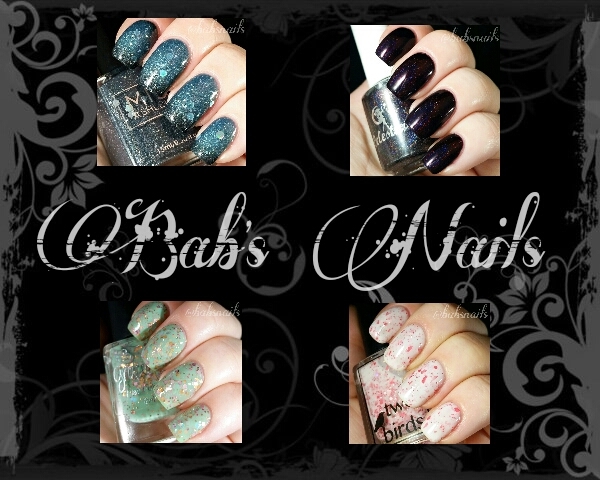 I was recently sent some more items from Born Pretty Store to review! 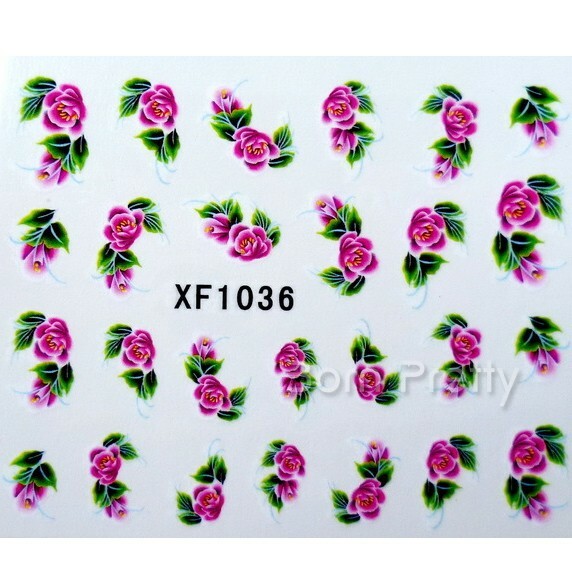 First up I have these gorgeous rose water transfers.